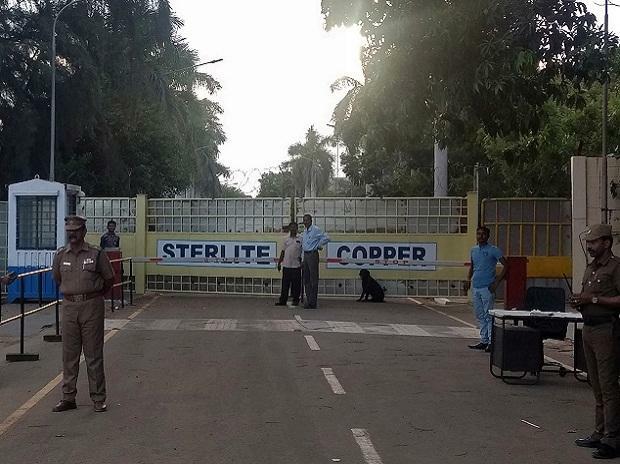 The Supreme Court Monday refused to allow reopening of Vedanta's Sterlite plant in Tuticorin in Tamil Nadu but granted it liberty to approach the high court. A bench headed by Justice R F Nariman said it is allowing Tamil Nadu's appeal against the National Green Tribunal (NGT) order only on grounds of maintainability. It said NGT has no jurisdiction to order reopening of the plant. The court was hearing a plea by Vedanta group seeking a direction to Tamil Nadu Pollution Control Board to implement the NGT order which had set aside the government's decision to close the plant. At least 13 people were killed and several injured on May 22 last year when police opened fire on people protesting against the environment pollution being caused by the unit. Six days later, the Tamil Nadu government had ordered the state pollution control board to seal and "permanently" close the plant.